Reading, PA (December 3, 2014) – Herbein + Company, Inc., has announced the hire of Senior Consultant Joel K. Delewski, CPA to Herbein’s Reading, PA office. Prior to joining Herbein + Company, Inc., Joel was partner at a large regional firm, and before that he founded and managed his own firm, Delewski & Shurr. As a Senior Consultant in the Tax and Small Business Department, will be responsible for working closely with family-owned business. 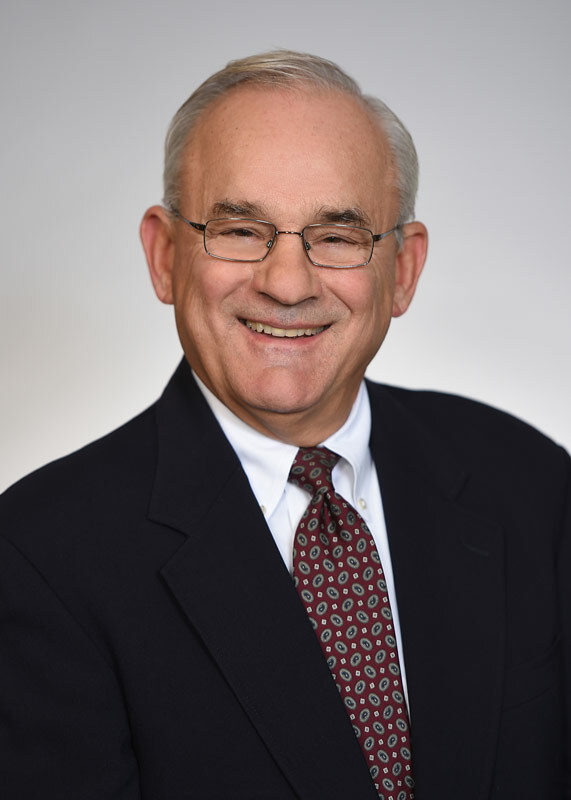 Joel's background includes serving clients in a variety of industries and encompasses corporate and individual taxation, as well as personal retirement planning. “Adding Joel to Herbein’s professional team is an exciting move for Herbein. We know that our new clients will be happy with the level of client service and familiar faces they will get from the Herbein team,” stated Michael J. Rowley, Herbein’s Chief Operating Officer. To read more about Joel click here, or contact him at jkdelewski@herbein.com.